In case you have invented something, which you think is unique and should be protected by a patent, you should apply for registration of the invention and to get a patent. You have to give full details or description of your invention, explaining how it is unique, as there is no other such an invention yet and if anything similar is invented in future that would tantamount to infringement of your invention’s patent. In the description you also include uses and benefits of your invention, and all this information is called patent disclosure. 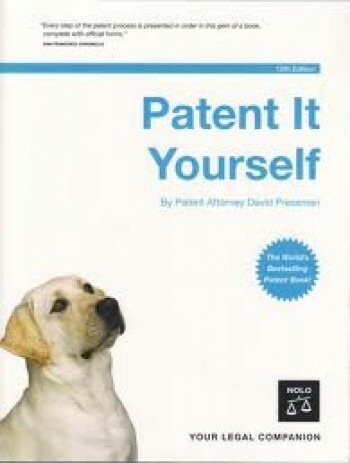 At the time you make a formal application for patent of your invention, you have submit a detailed patent disclosure, because authorities without knowing how unique is your invention will not patent-protect it, and there is a possibility that invention of other products and services, which somewhere are closer to your invention emerge immediately. Big firms like in the pharmaceutical industry have professional lawyers who write patent for their products, based on research material and description around the invention. You as an individual do not need to hire a professional patent writer, you can do this task with a little bit research online about style and formatting of invention description and the task is done easily. You can start patent disclosure with giving details how you got the idea of your invention. Was it an incident that all off sudden led you to a certain experiment and then came along your invention. Was there observation of a common movement of something that you got curious about and then trying of one and another led to your invention. Was their systematic research and corroboration of information over the years, which finally led you to a unique conclusion. You have to give how you come to think of the invention. You have to give a complete title to your invention or project. It can be name of product but often it is comprehensive than that. Name of products and services invented are generally brand names under which they are marketed or sold. In the patent disclosure you will also need to mention each part of your invention and its overall design. Sometimes your overall invention is patented and sometimes some parts, which you may have taken from some other project are not patent protect because they have already been there. With an explanation to parts and design of your invention you have to give details about use of each part or use of your invention as a whole. For example, some inventions are beneficial in solution of some social problems, so their use should be mentioned clearly. It is better you explain in the patent disclosure how your invention is unique. For example, it provides solution of a problem at mass level. Public at large can benefit from its use, or there any other specific benefit of its respective parts use. So the patent disclosure should have details all the advantages and benefits of your invention at any level.